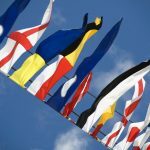 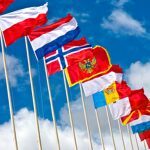 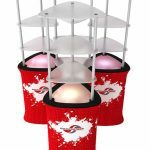 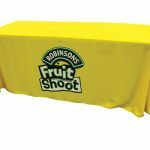 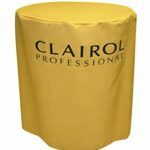 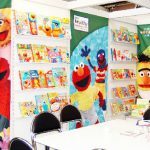 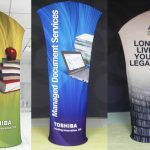 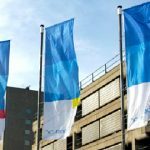 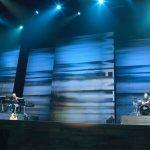 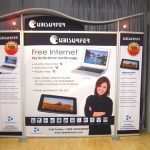 If you want your exhibition stands to pull in the crowd at any trade show or expo you attend, then you need to implement great exhibition stand ideas for decorating your booth. 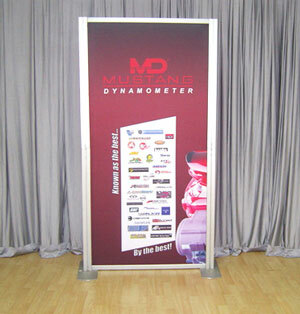 This especially applies when you have a big floor area to fill in the expo hall. 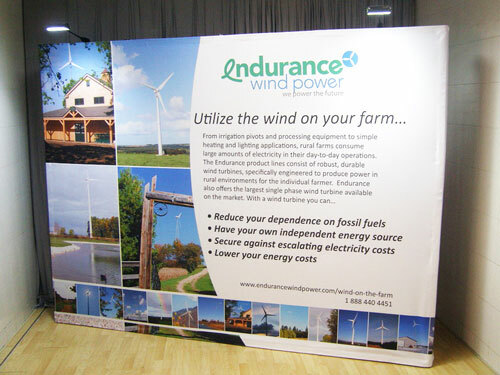 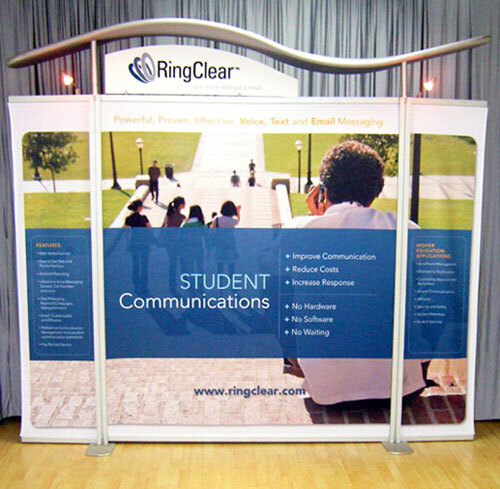 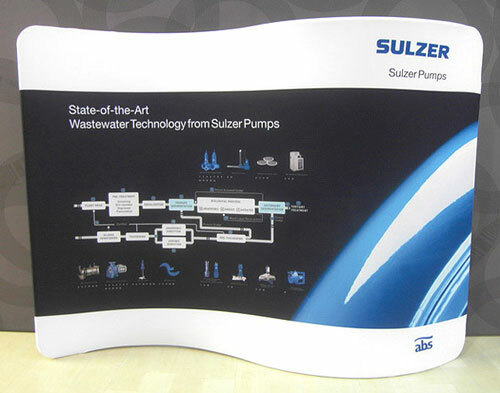 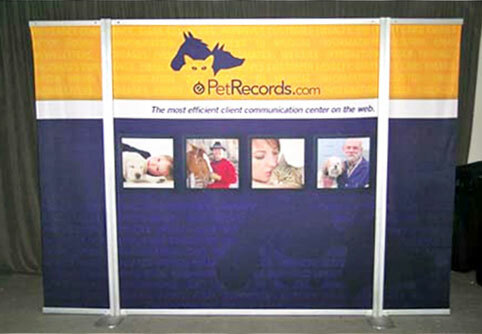 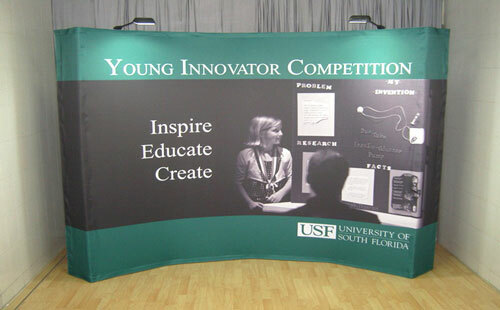 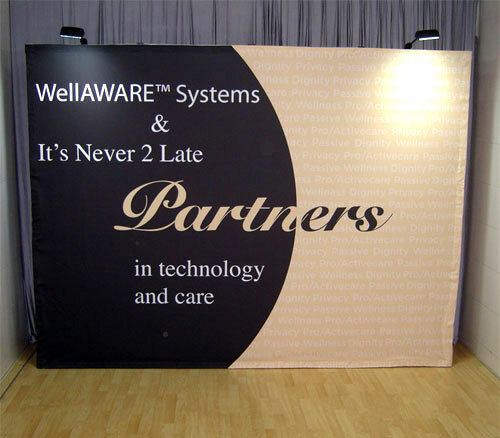 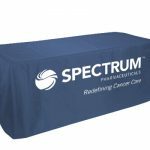 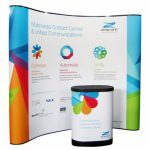 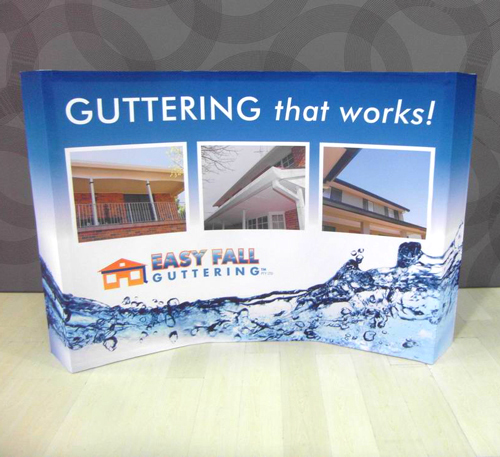 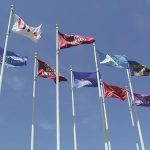 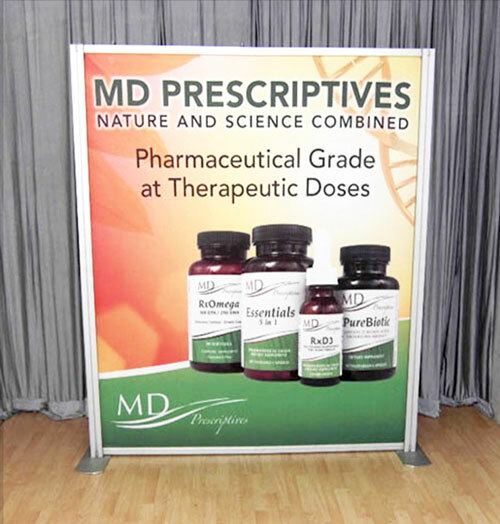 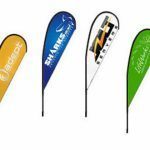 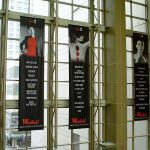 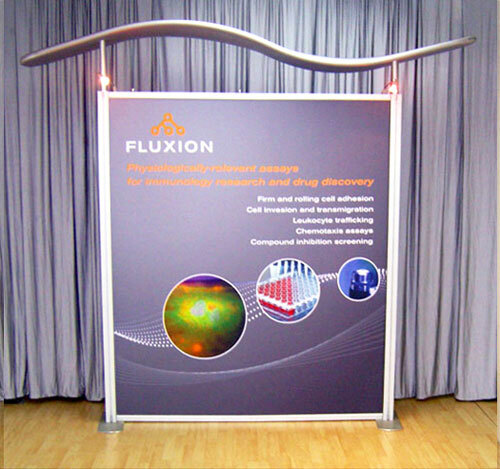 Thankfully, you can get beautiful, high-quality banner displays to use as a backdrop for your booth. 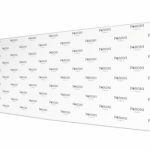 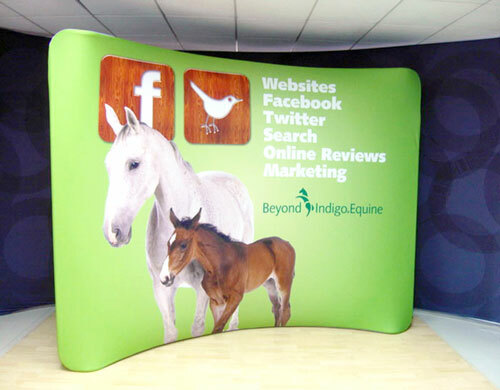 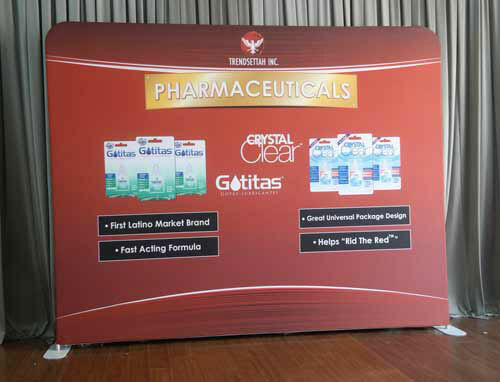 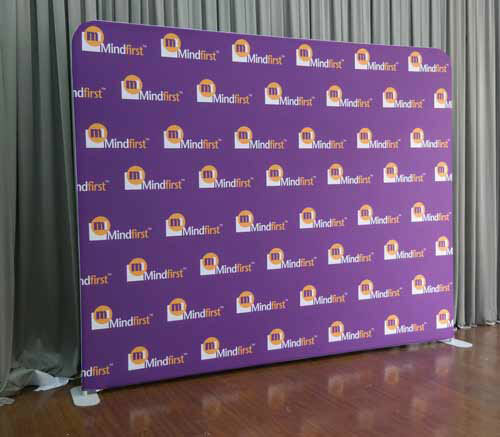 Our 20ft straight brandstand media wall is one such decor you can use. 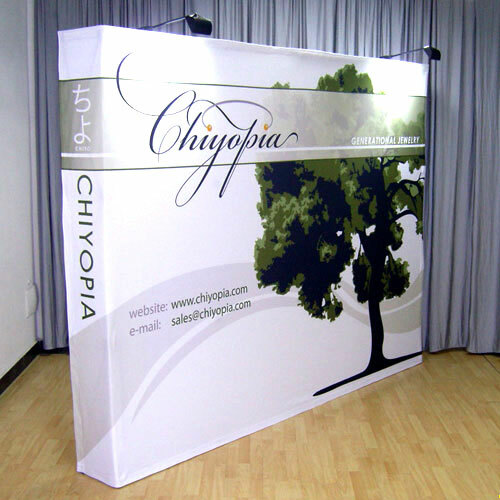 The 20ft media wall that we have is guaranteed to make your exhibition booth a standout at the expo. 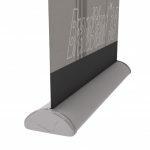 Its sheer size alone – 5200mm/W x 510mm/D x 2240mm/H – commands attention. 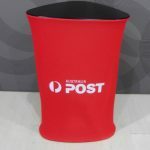 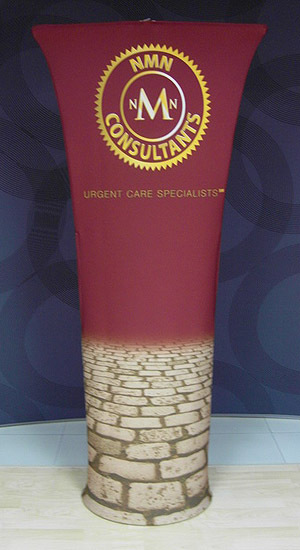 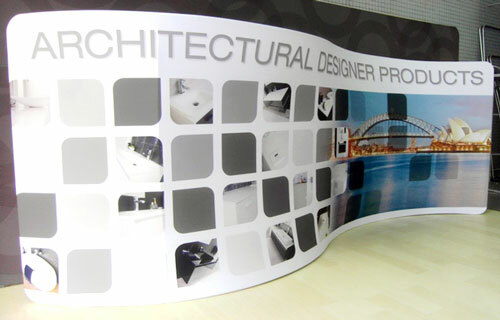 Its curved frame is unique, and its full-colour fabric graphic is very attractive. 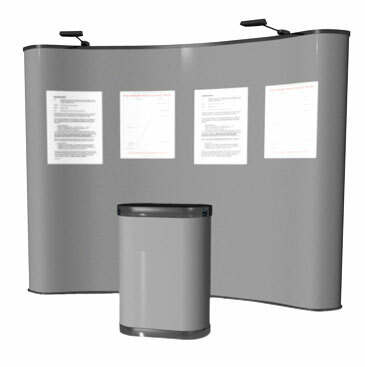 This display works great as a background for photos – you won’t have to worry about photography issues such as flash flares or join lines. 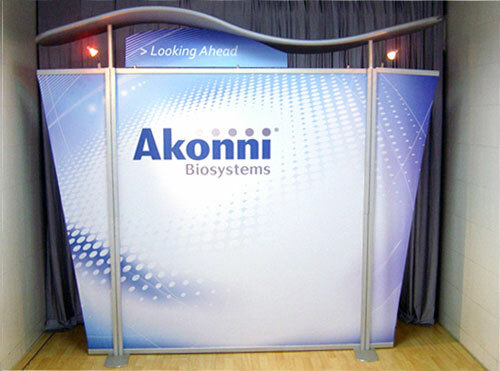 We can custom-make the frame for this display to any height you want. 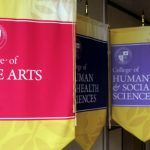 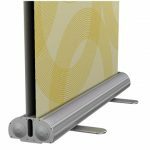 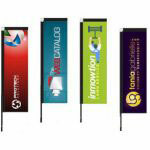 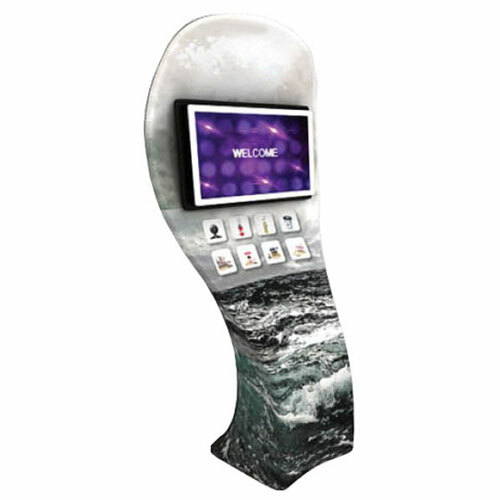 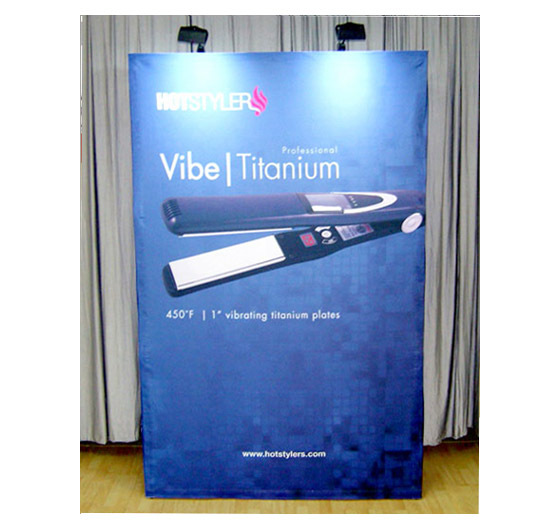 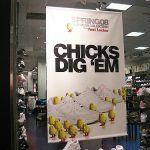 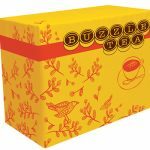 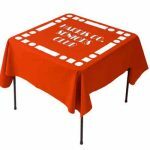 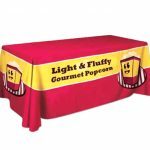 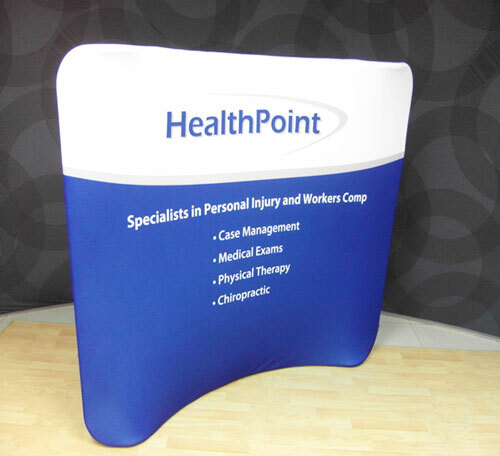 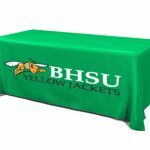 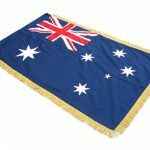 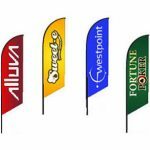 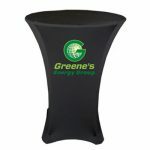 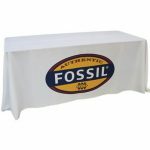 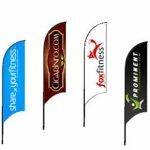 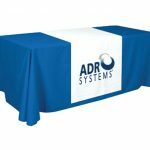 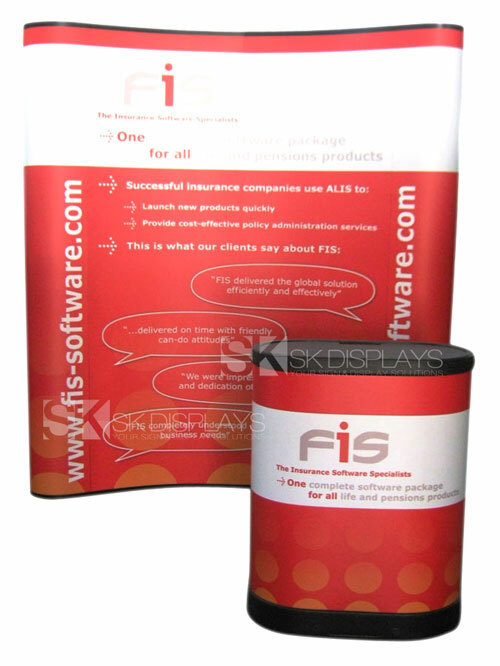 Additionally, the fabric graphic is available either as a single-sided or double-sided display. 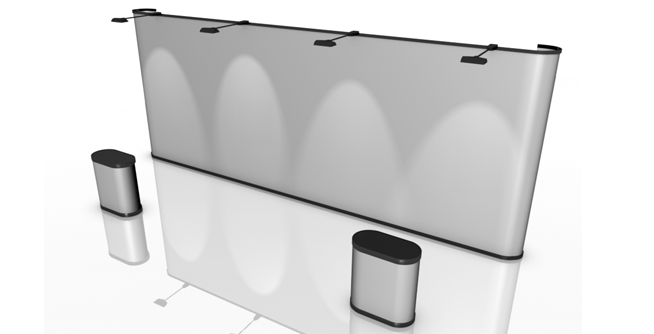 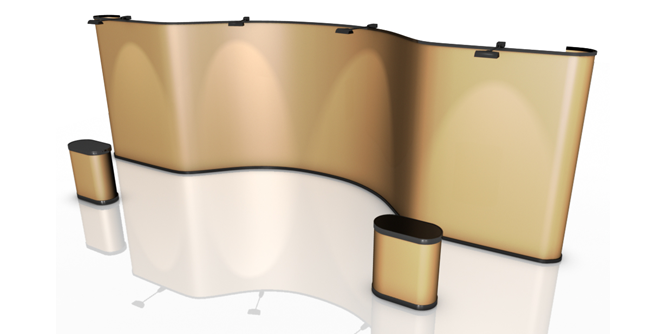 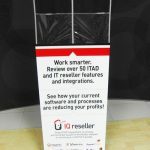 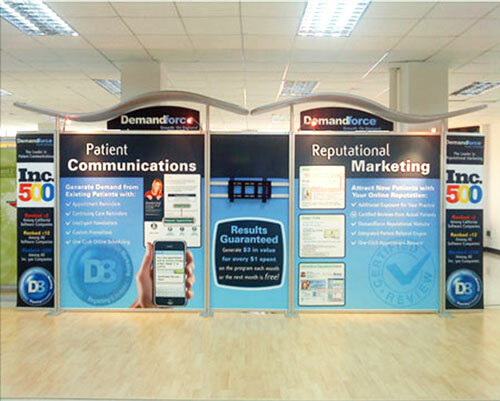 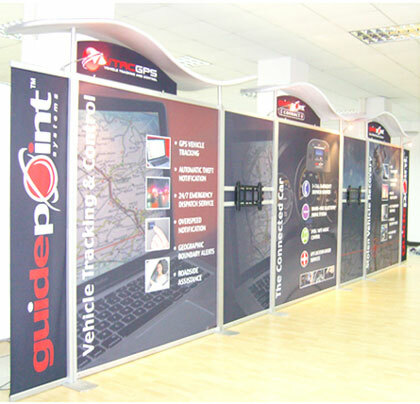 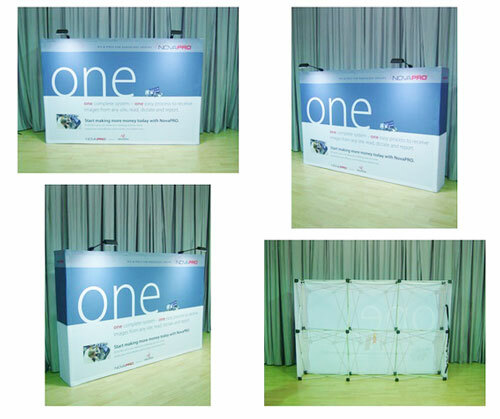 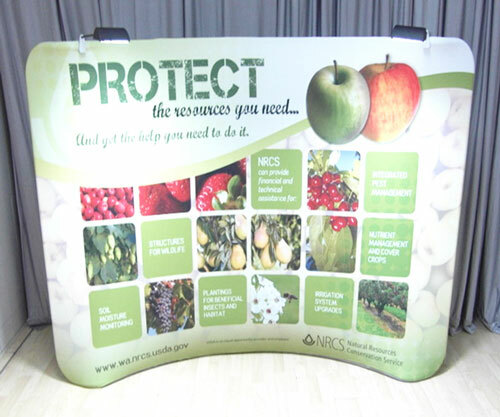 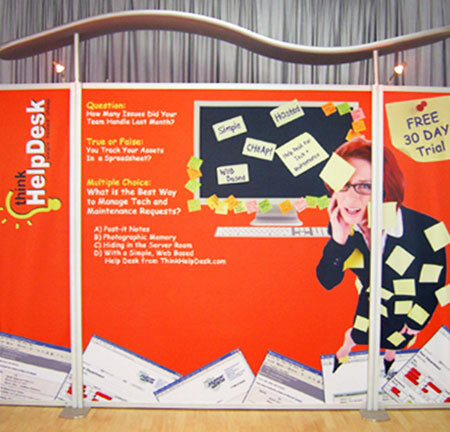 We recommend the double-sided display if you have the space so you can maximise the potential of your exhibition stand. 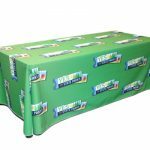 You can also mix and match this media wall with other accessories, such as halogen lights and tabletop counters with wraparound graphics matching your fabric graphic. 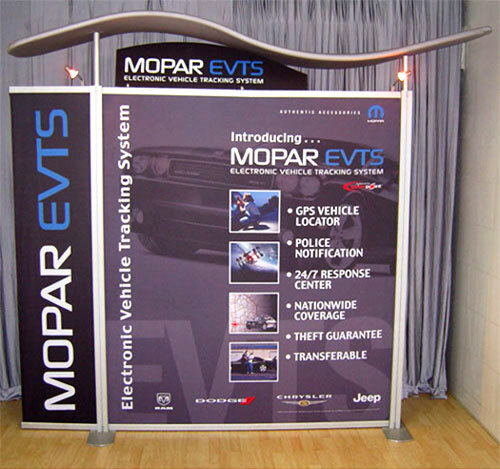 We offer these accessories as optional add-ons. 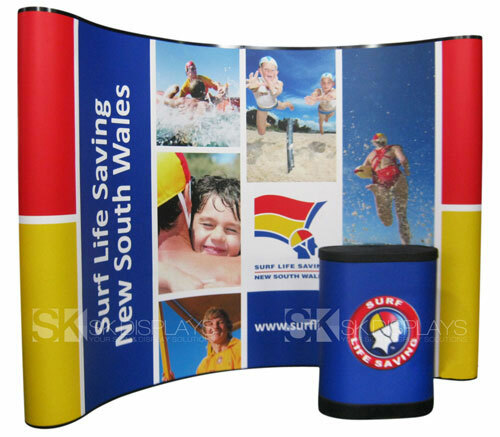 Our display already comes at an affordable price tag, but you get to save more when you buy in bulk. 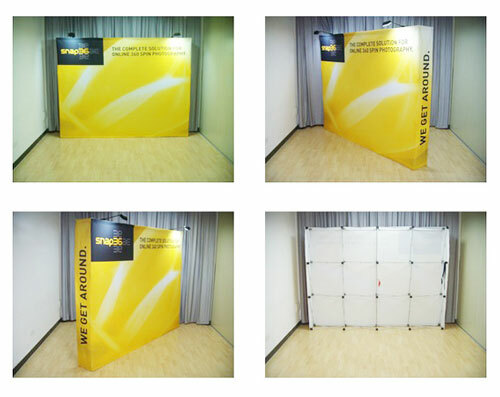 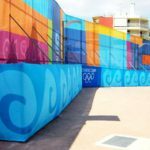 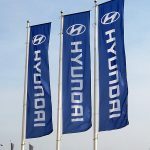 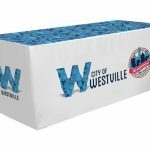 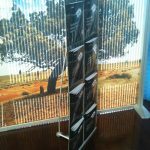 Moreover, this display wall will prove to be a good investment for your company, as you can reuse it over and over, not just as decorations at expos and trade shows but also as red carpet backdrops for press conferences, award ceremonies, corporate parties, school formals, and many others. 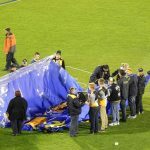 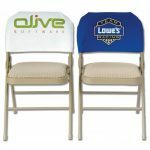 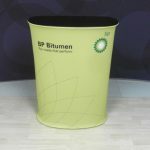 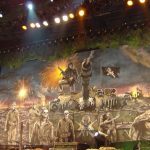 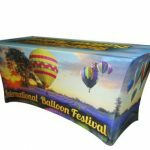 If you need new graphics for those other events, you can simply keep the frame and order replacement fabric graphics. 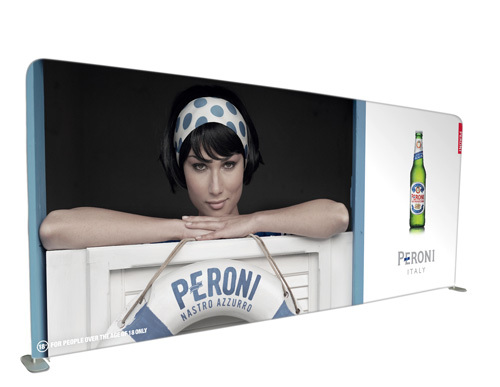 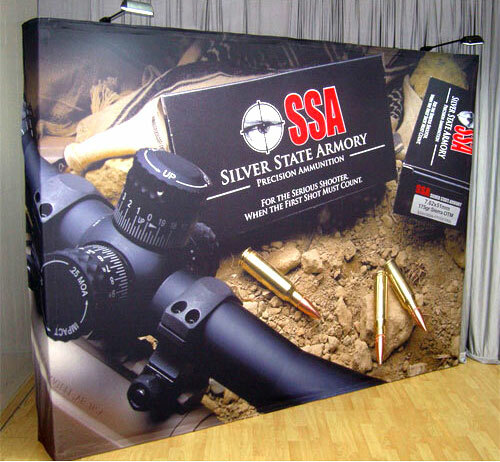 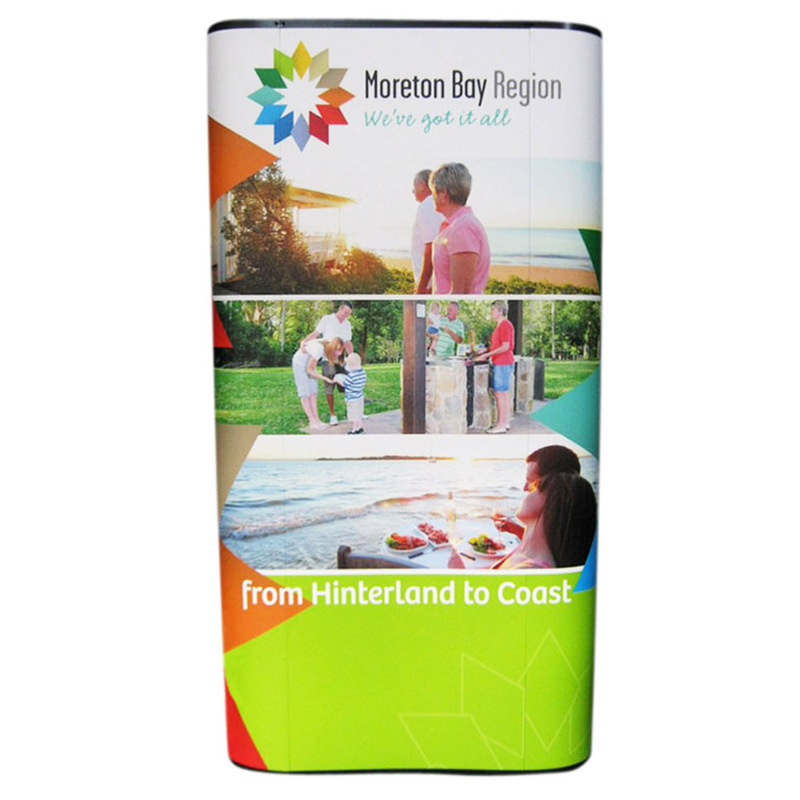 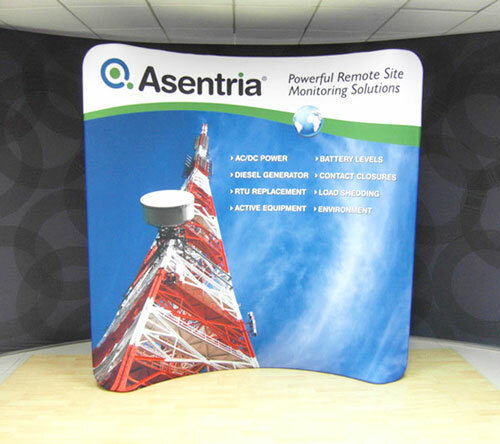 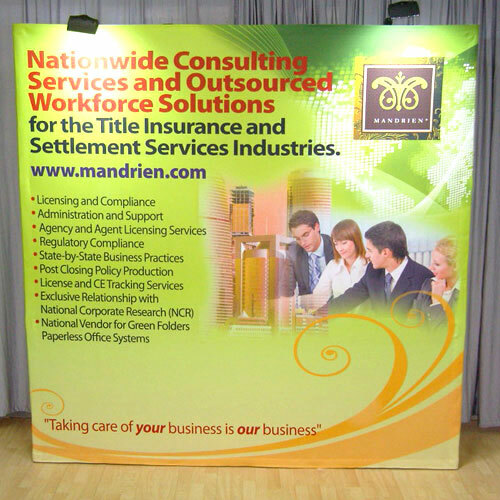 Despite its size, our media backdrop is very lightweight, one of the lightest types of displays in the market today. 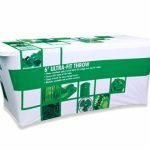 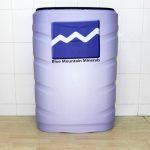 It has its own carry bag, and so you can take it from place to place without any fuss. 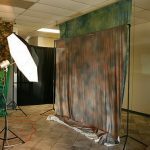 Assembling this media backdrop is also very easy. 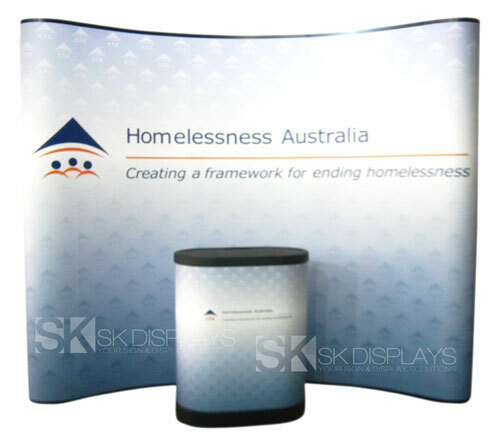 The frame is made up of straight and curved pieces, while the fabric graphic is like a pillowcase with a zipper. 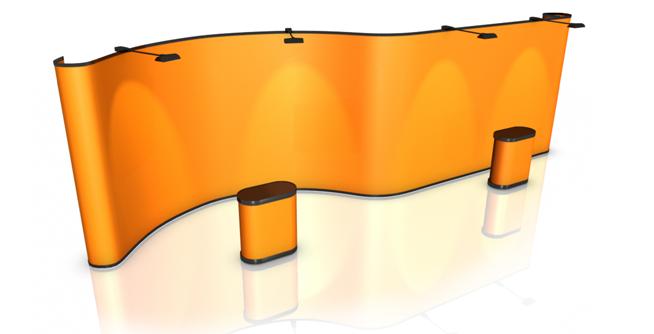 The straight pieces of the frame are foldable and lock at the joints. 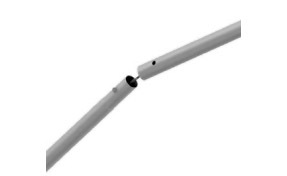 All the pieces are labelled on each end as a guide for connecting these ends properly. 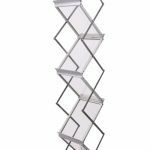 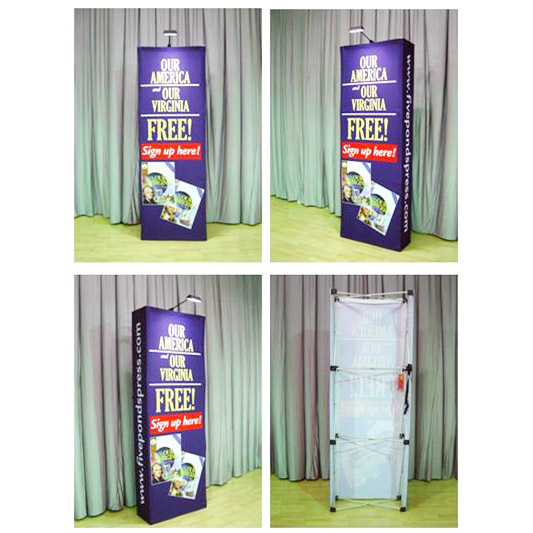 To put this display together, all you need to do is to unfold and lock the straight pieces and connect all the pieces together. 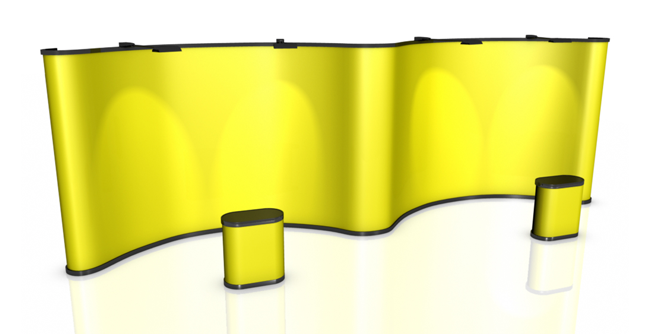 Then you attach the centre poles of the frame to stabilise it. 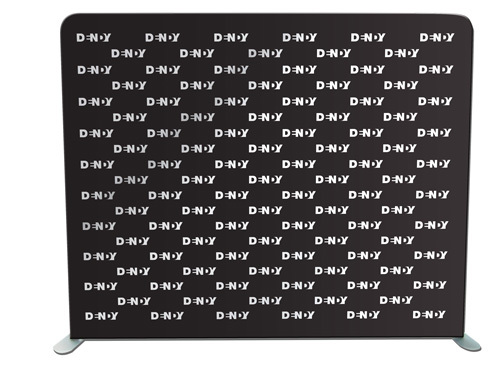 Lastly, you slip on the fabric graphic. 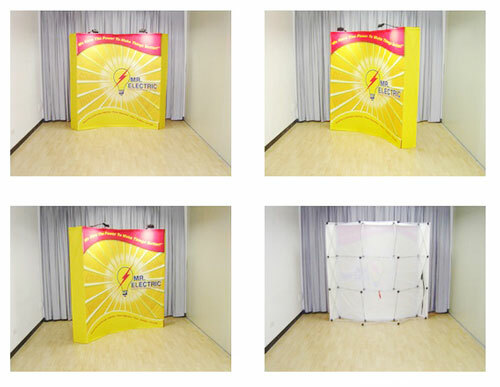 Assembly time is only 15 minutes. 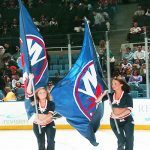 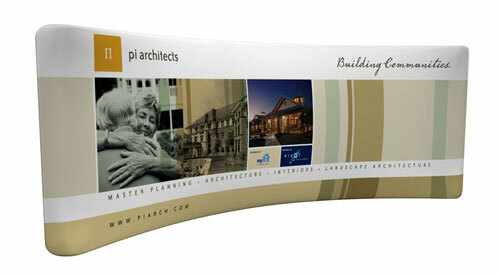 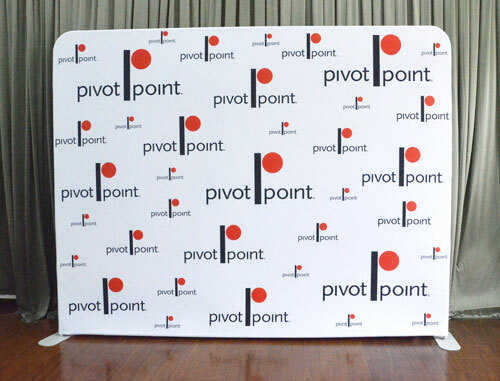 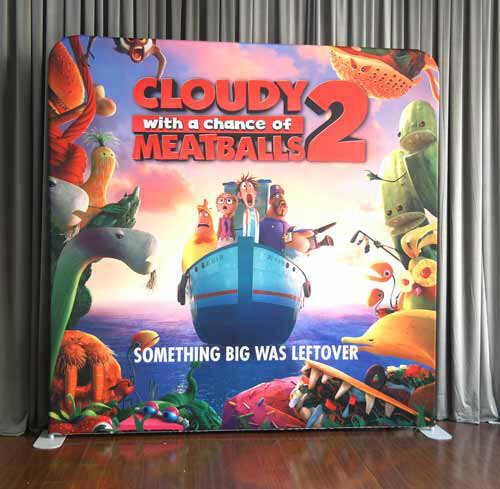 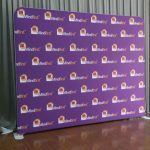 Our backdrop banners are big and stunning, yet versatile and practical as well as affordable. 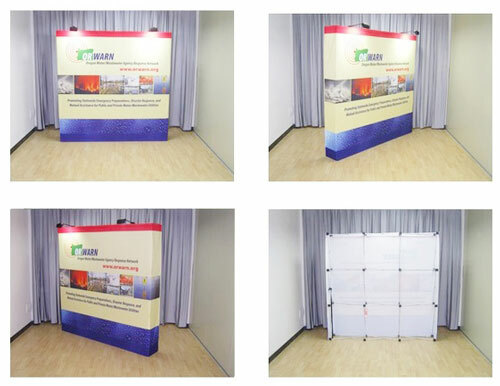 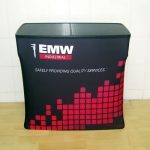 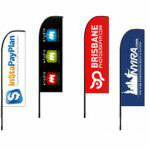 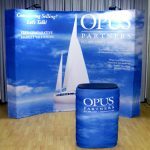 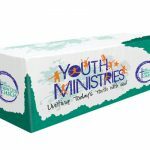 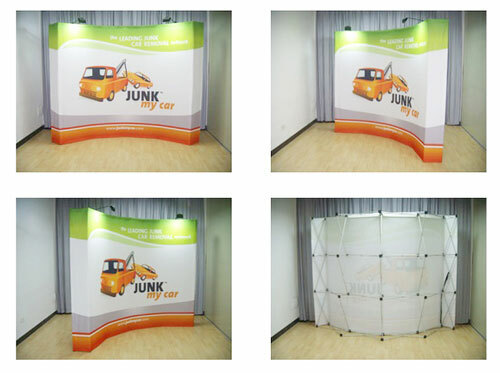 They are the best backdrops for your exhibition stands. 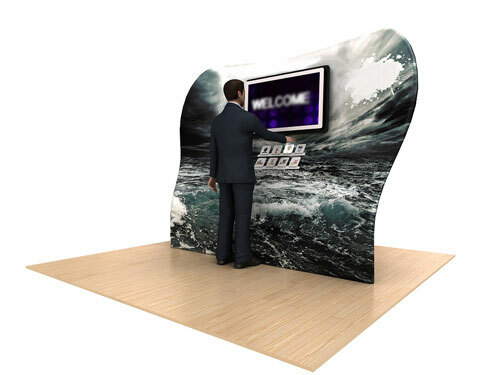 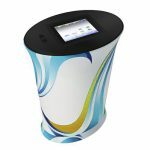 Call us right now to learn how our great exhibition stand ideas will benefit you.